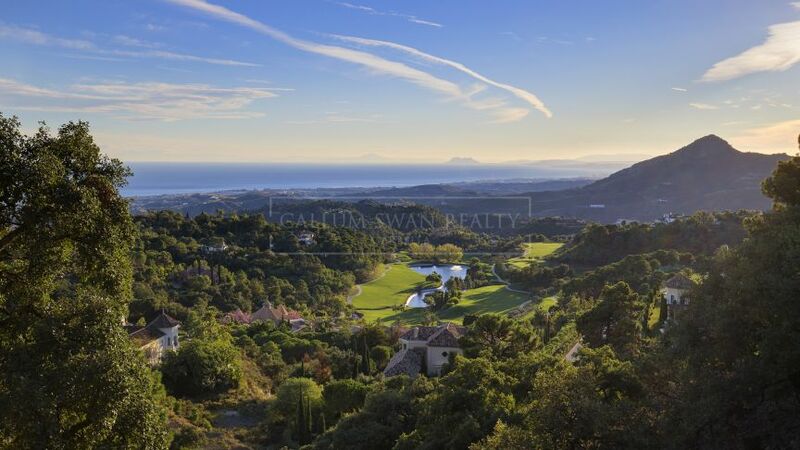 One of the most select residential areas in Europe is that of the Club de Campo La Zagaleta (Country Club La Zagaleta), set within the foothills of the mountains that form such a spectacular backdrop to Marbella. 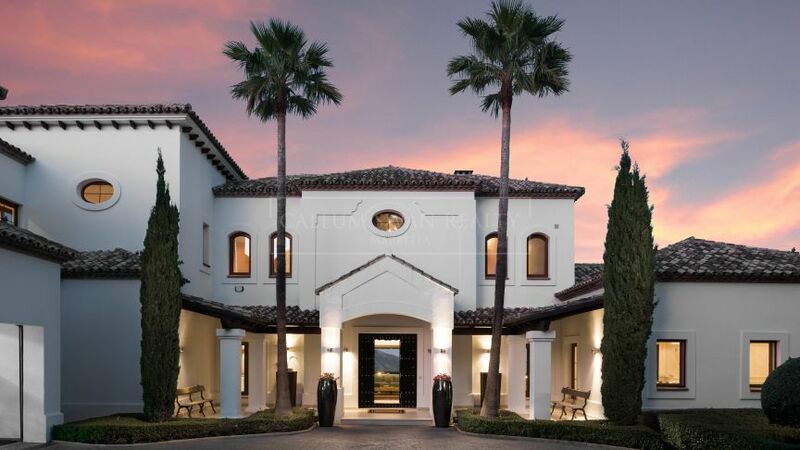 This highly exclusive club falls under the well-run municipality of Benahavís, where the 900 hectare estate embodies the very essence of the private country club concept that is so alluring to an international clientele in search of tranquility, security and seclusion, with five-star facilities available on site. 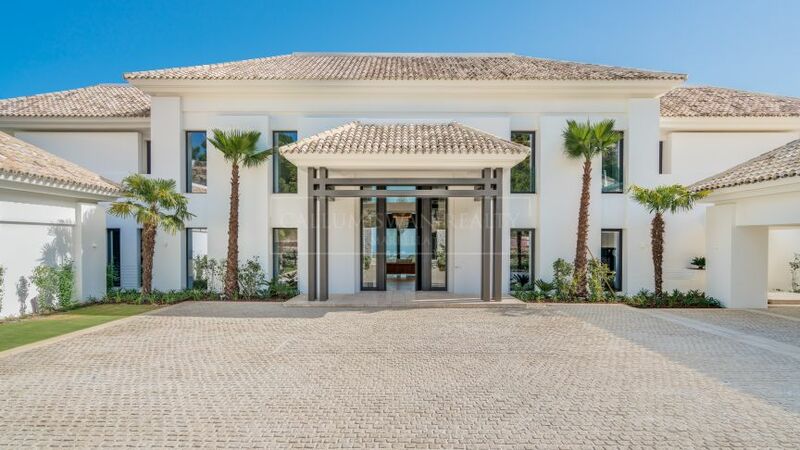 These include two private championship golf courses of the highest standard, an equestrian centre, tennis and paddle tennis courts. The exclusive 5,000m2 clubhouse provides a focal point for Club de Campo La Zagaleta residents, with its top-class restaurant, private dining facilities, bar and cafeteria, bowling alley, discotheque and meeting rooms available for the exclusive use of residents and their guests. The premium villas and mansions are set upon extensive plots separated by green zones to ensure privacy without impeding the magnificent sea and mountain views they enjoy. There is a broad choice of architectural styles represented, with those constructed more recently favouring a contemporary design with clean lines and the use of the latest aesthetic features and technologies. The finest properties within the estate include trophy homes that compete with the very finest available anywhere in the world. For those who would like to build a home to their own specifications, there is a selection of prime plots on offer within the estate. 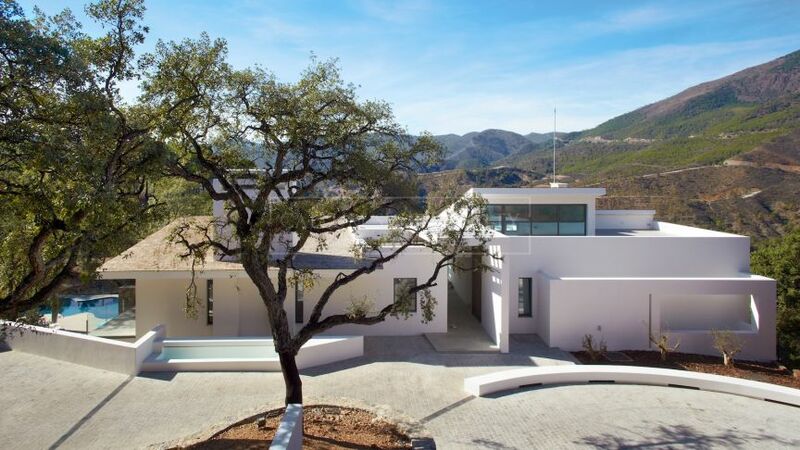 Club de Campo La Zagaleta offers a secure environment with two entrances controlled by 24-hour security, while nearby Benahavís offers many fine dining restaurants within a charming village environment. 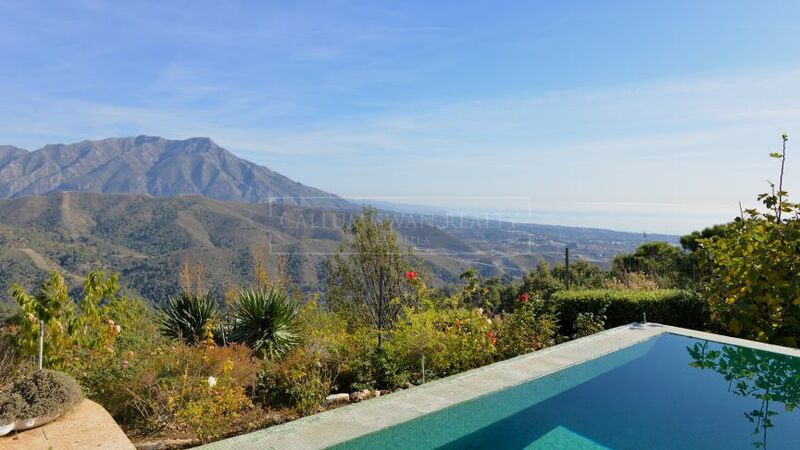 The many facilities and coastal attractions of Puerto Banús and Marbella town are within easy reach at just 10 kilometres distance. Callum Swan is acknowledged as the Club de Campo La Zagaleta expert, having been active here right from the very start of the development in 1991. This means we know it as no other. Should you be searching for a villa within the environs of this exclusive private club please contact us for a discreet consultation—you cannot be in better hands. 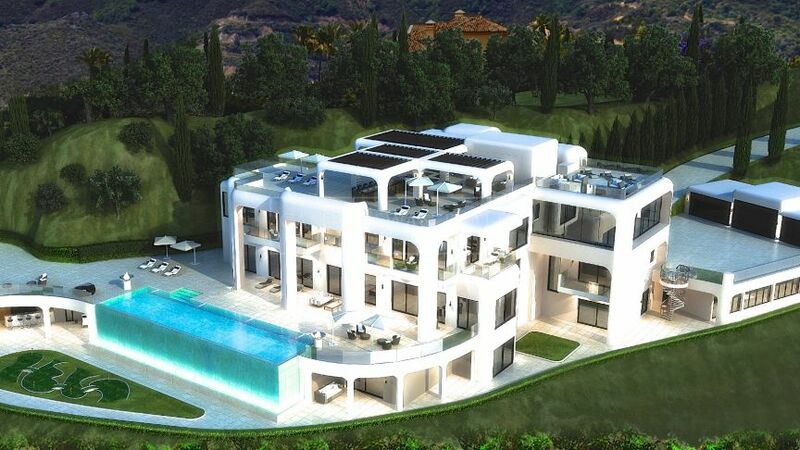 8 properties for sale in La Zagaleta, Benahavis.